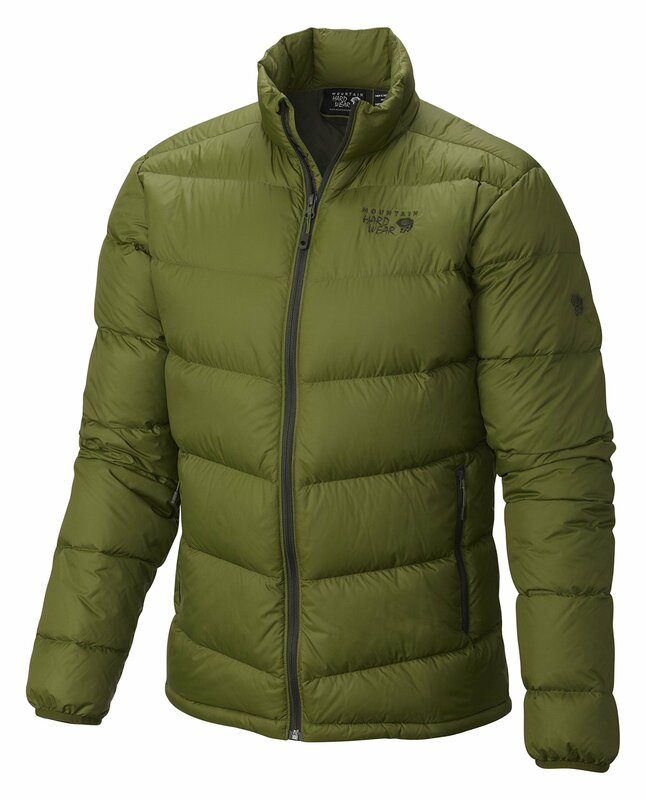 High-loft down jacket that features a chevron-quilted stitch pattern. 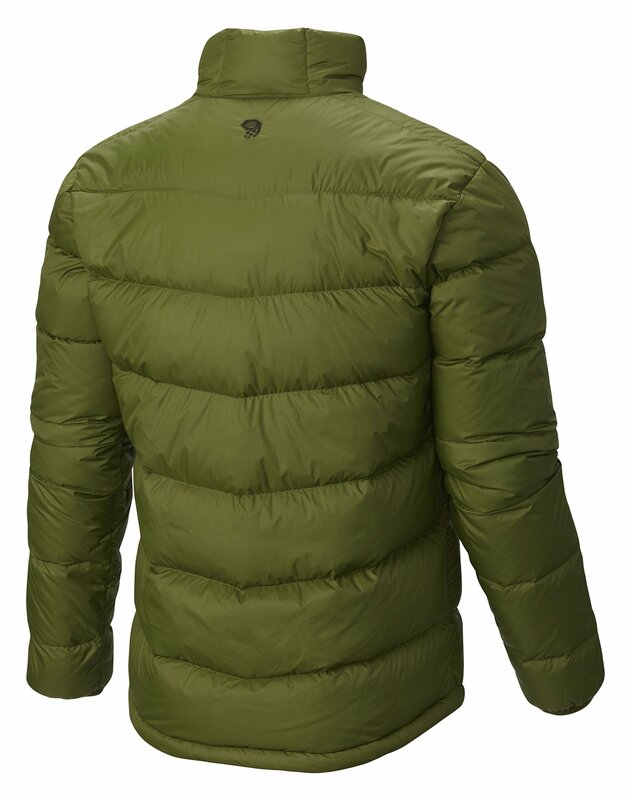 Whether you take it camping, skiing, or just running errands around town, the Ratio Down Jacket is a versatile, stylish, everyday stalwart. It's fortified with Q.Shield Down 650-fill insulation, which retains critical loft and warmth even when wet - so it stays warm without the bulk.